We thank you for visiting our store, and hope that you will enjoy exploring our products. 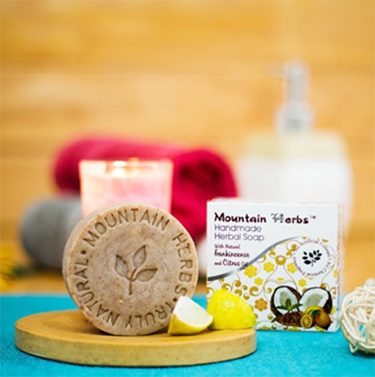 We care for the health of our customers and use only the purest natural ingredients for our handmade soaps. 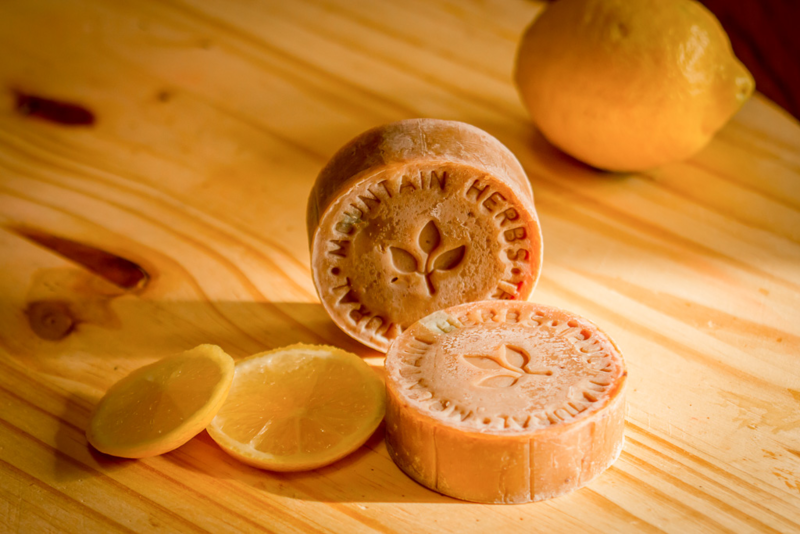 What makes the handmade soap truly unique? It’s exactly the fact that it’s made by hand. 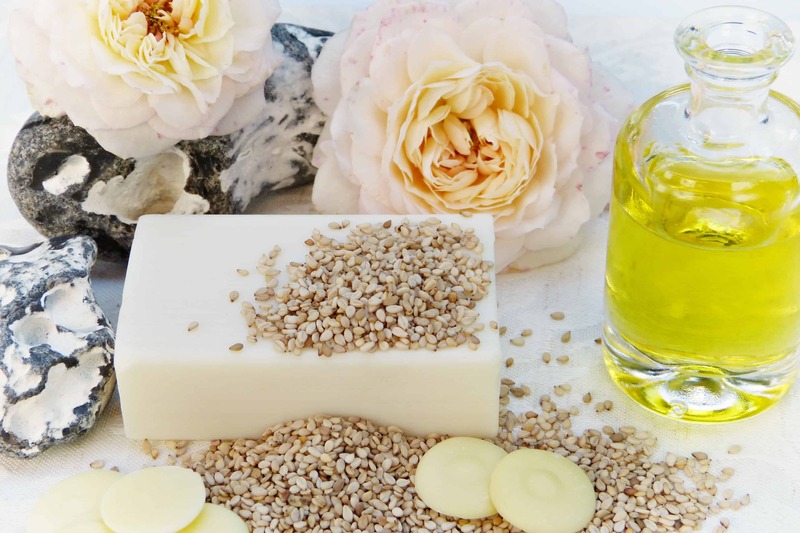 Use a bit of vegetable oil because of their great skin care properties, include natural additives to the soap for their healing and aesthetic properties. 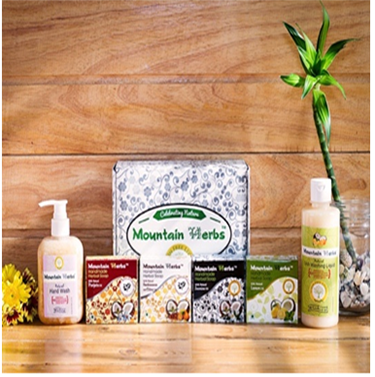 In the end, the product is further handcrafted and packed nicely with creative touch. We use this dish washing liquid because it's much easier on our hands and easier on the environment. We recycle our grey water and use it to irrigate our kitchen garden, so it's important to not have foaming agents (SLS, SLES) and other such substances in our washing liquid. This formulation is pleasant-smelling, a fed drops on a sponge goes a long way, and it washes off quickly afterwards. We have had no trouble cleaning kamahis with oily and burned residues using this liquid. We're very happy with it. I was sceptical about the cleaning ability of natural dish wash especially with respect to the stubborn kitchen grease generated from fish fry etc .To my surprise this product was able to clean my utensils really well. What i really liked about this product is that it is very soft on the hands a much needed alternative to all the dangerous chemicals available in the market today. Best dish washing soap in India by far. The only soap we will ever use. We enjoy the scent and it cleans very well. Non-toxic cleaners are very important for my family. We will continue to buy every time. 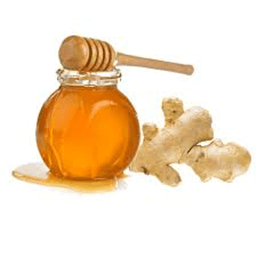 I started to use their products one month ago and have fallen totally in love with them. This must be one of the safest and nicest dish washing liquids available in India by far. It has become a favourite of my husband and me. 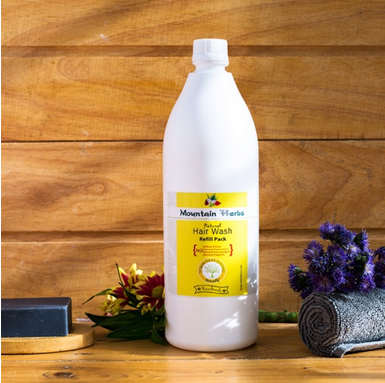 My husband always bought the commercial, chemical dish washing liquids and has always been a bit sceptical about the cleaning powers of more natural products, but even he is hooked to this product now and loves it. It cleanses well, lasts quite long, the smell is amazing and doesn't give me a headache like chemical dish washing liquids do, and it's gentle on the hands. If you like clean living and want to minimize your family's exposure to toxic chemicals in your home then don't hesitate to give this a try! Very good product. This is Completely chemical free and it's Vegan​ too!!!! I recommend it 100%. 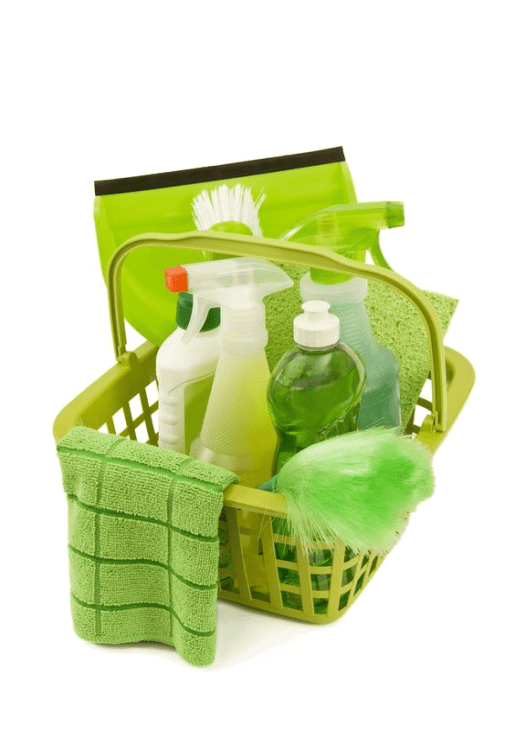 Don't go ingesting harmful chemicals through Ur washing detergents when u have an option of clean living. Also great for the environment. Trying a chemical free hand wash for the first time. It was fantastic. It doesn't make your hands dry unlike other hand washes. 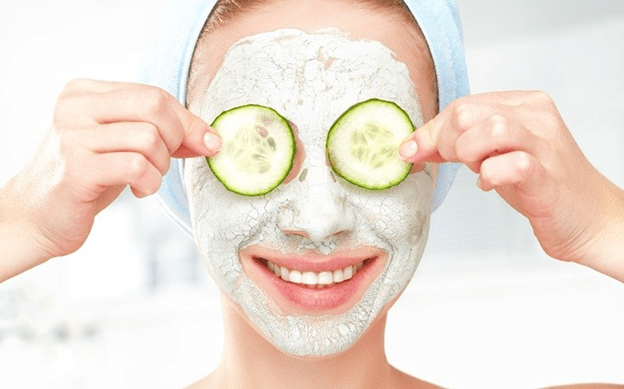 Natural cleansing without any side effects! I strongly recommend it, especially for kids, aged and those with any kind of allergy.